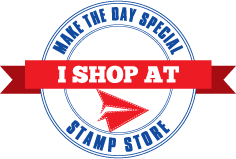 Make The Day Special Stamp Store Blog: Classy Rudolf! Hi! Hope you're enjoying this Tuesday. With the flurry of crafting going on around, I thought I'd do some repeated stamping. One small image- giving a bigger impact. There's rather a lot you can do with these images. 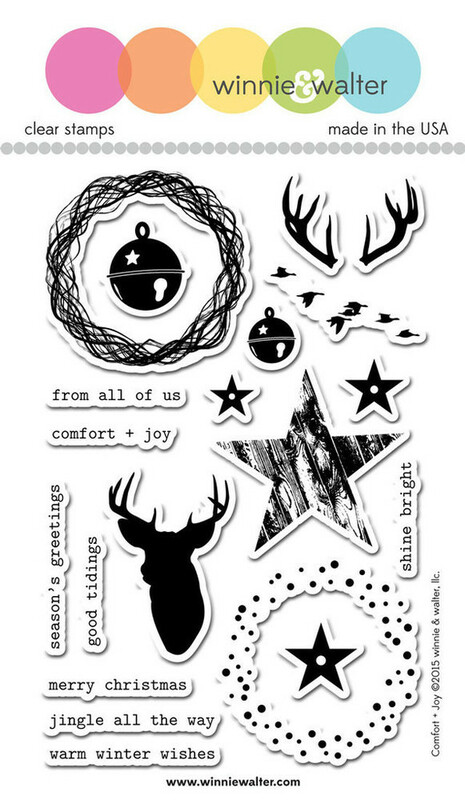 The wreaths are great around the reindeer's heads, the wording is great for a background. I've wanted to dress up Rudolph/Rudolf!! I sewed a couple of bells onto the antlers and gave a few of the deers some gold leafing. I added in some slightly softer colours to try and make the card a little more sophisticated whilst adding the tiny nose to give a bit of humour and let your recipient know that it is Rudolph; all grown up and a bit classier!! 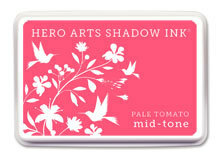 The Hero Arts inks are great for solid images- they give good coverage although they do dry slightly darker so that's worth remembering! Well, that's enough from me, I'm sure you've all got plenty of crafting/shopping/eating mince pies to get on with!